Miniature Scaled Ratrods Doing Donuts! Wow! 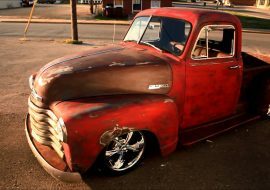 How Awesome Is This 1962 Chevrolet C10?